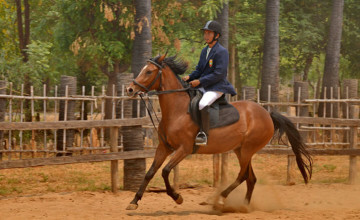 Bagan travel by riding horse is an interesting way to explore the ancient land. If you have not tried it yet, surely you have missed an unforgettable experience. Bagan horse riding tours are great chances for you to experience the authentic feeling on safe and lovely horseback which will take you around Bagan and its stunning landscapes. Let’s try a new kind of transportations for your Bagan tours now!